Nursing Home Abuse Lawyer Arlington TX | Branch & Dhillon P.C.Branch & Dhillon, P.C. Fortunately, our loved ones are living longer than ever. Sadly, because of our busy lives and the necessity for care, we are often forced to make the difficult decision to place our loved ones in a skilled nursing facility. We place the care of our loved ones into the hands of strangers, but with the expectation the level of care they receive will maintain their health and protect their dignity. Unfortunately, nursing home malpractice is a common problem thanks to understaffing and a lack of training. Malpractice in nursing homes typically takes the form of neglect or abuse. Neglect involves withholding medical, physical, or emotional care from a nursing home resident. Abuse can be physical or emotional; both equally devastating to our loved ones. In some cases, our loved ones are taken advantage of financially in nursing facilities or they are subjected to physical abuse that leaves them frightened and often causes them to appear withdrawn to family members. 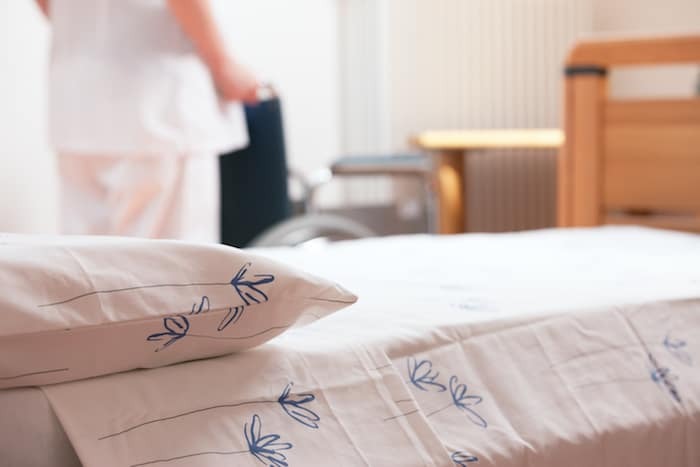 What Should I do if I Suspect Nursing Home Negligence or Abuse? Signs of negligence or neglect are often difficult to identify. Initially, it may seem that your loved one is simply depressed due to being in a strange environment or because of changes in their health. Family members should pay particular attention to changes that occur including periods of unexplained weeping, withdrawing when family visits or other unusual behavior. You may suspect abuse if you notice your loved one’s hygiene has changed considerably if there are signs of dehydration, lack of interaction with staff or other residents, bruising or cuts, or other signs of physical abuse. All concerns should be addressed with the nursing staff immediately. If you do not notice an improvement, you should consider reaching out to an attorney to see if they can determine what is happening in the facility and to help you file a complaint with the Texas Department of Aging and Disability Services (DADS). If you suspect your loved one is suffering abuse or neglect in a nursing home, chances are your first interest is in moving them to a new facility. This can be a costly transition and one that most of us are not prepared for financially. However, if there is proof of neglect or abuse, the facility may be required to pay for all relocation costs as well as compensate your loved one for the mental anguish and physical problems they suffered as a result of neglect or abuse. At Branch & Dhillon, P.C. we help the families of victims hold negligent nursing homes accountable for their actions. We know how much it means to you to have your family member treated with kindness and respect and to ensure their physical and emotional needs are being met in a skilled nursing facility. Call our offices today and schedule a consultation with one of our senior attorneys. We won’t ask you to pay a fee unless we’re successful in winning compensation for your case.